Get the Owl and Star Plush Toys! 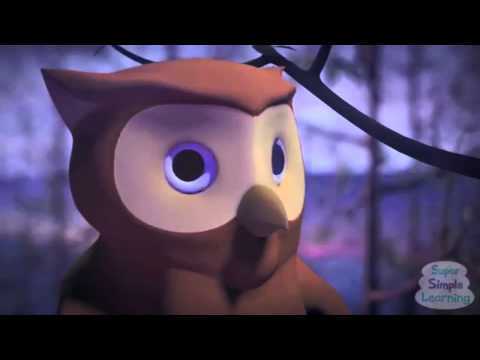 ► http://amzn.to/2uehuPL Watch the full NEW Twinkle Twinkle Little Star & More DVD on Amazon Prime ► http://amzn.to/2tH4XCr Twinkle Twinkle Little Star, Wheels On The Bus, If You're Happy, and lots more nursery rhymes and kids songs made SIMPLE for young learners. Which song is your favorite? Thank you VERY much for watching and for all your support! 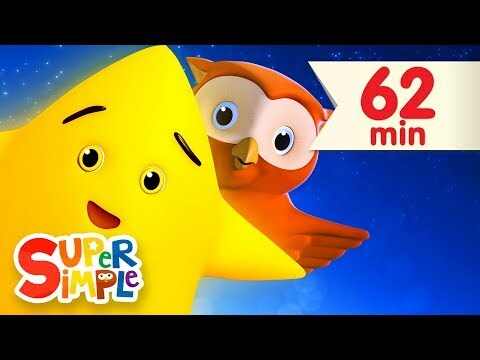 If you enjoy these videos, please share with a friend and subscribe for new videos every Wednesday:http://bit.ly/SSSYTsubscribe Get FREE resources like coloring sheets, games, flashcards, and worksheets for this song and more at https://www.supersimple.com And please check out our other Super Simple channels! 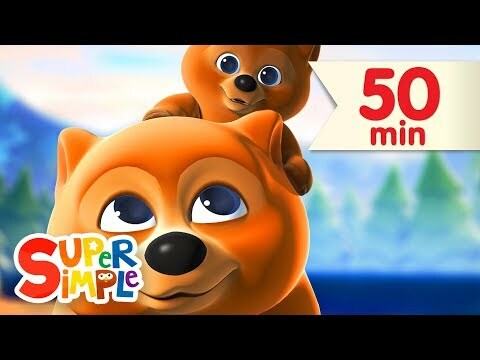 Super Simple ABCs: http://youtube.com/c/supersimpleabcs Super Simple TV: http//youtube.com/c/SuperSimpleTV Song list 0:00 Twinkle Twinkle Little Star (traditional) 2:28 Little Snowflake (original) 4:38 Sweet Dreams (Goodnight Song) (original) 7:29 Row Row Row Your Boat (traditional) 9:24 Old McDonald (traditional/adapted) 12:54 If You're Happy (traditional/adapted) 14:45 Walking In The Jungle (original) 18:12 The Super Simple Alphabet Song (traditional) 19:27 The Wheels On The Bus (traditional/adapted) 21:54 BINGO (traditional/adapted) 24:41 I See Something Blue (original) 27:30 One Potato, Two Potatoes (lyrics: traditional, music: original) 28:51 Mary Had A Kangaroo (traditional/adapted) 31:34 Do You Like Broccoli Ice Cream? (original) 34:00 Open Shut Them (traditional/adapted) 36:24 One Little Finger (traditional) 38:37 Counting Bananas (original) 40:01 Five Little Monkeys (lyrics: traditional, music: original) 42:05 Let's Go To The Zoo (original) 45:46 Ten In The Bed (traditional) 48:17 The Animals On The Farm (traditional/adapted) 51:20 Head Shoulders Knees and Toes (Learn It) (traditional) 52:27 Head Shoulders Knees and Toes (Sing It) (traditional) 53:22 I See Something Pink (original) 56:10 How's The Weather (original) 58:00 The Eensey Weensey Spider (traditional) 1:00:12 The Alphabet Song (traditional) All original and adapted songs, and all arrangements, copyright Super Simple Learning. ----- Super Simple Songs and Super Simple Learning are registered trademarks of Skyship Entertainment Company. Riddle: Why is 6 afraid of 7? Write your answer in the comments ^_^. 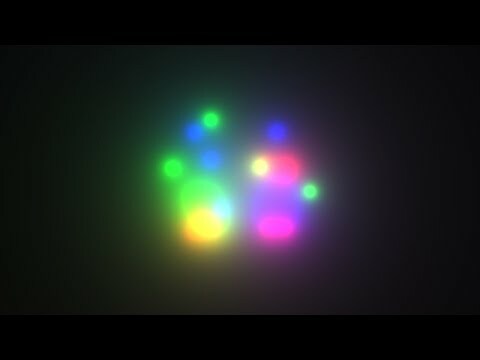 If you like my channel please subscribe: http://www.youtube.com/channel/UC7rAIHCpHY0t14aSd22qPQw?sub_confirmation=1 I hope you enjoy it! Thanks for listening and your support! You can download most of my music on soundcloud for free: https://soundcloud.com/wonderful-lullabies Social Media: Like me on Facebook: http://on.fb.me/1EuRqjK Follow me on Twitter: https://twitter.com/WLullabies Download my Music on Soundcloud: http://bit.ly/1GynQaO Follow me on Instagram: http://bit.ly/1GvFX2A www.wonderfullullabies.com More lullaby videos: 1 Hour Mozart and Brahms Lullabies: http://bit.ly/1ySCd9L 8 Hours Brahms Lullaby: https://youtu.be/eE-F_1-c0cQ 8 Hours Twinkle Twinkle Little Star: http://bit.ly/1EuM1sU 8 Hours Musicbox Lullaby: https://youtu.be/NZkHoUi9gwg Listening to soothing bedtime music is a perfect way to get your baby, youngster or even yourself to a deep and relaxing sleep. 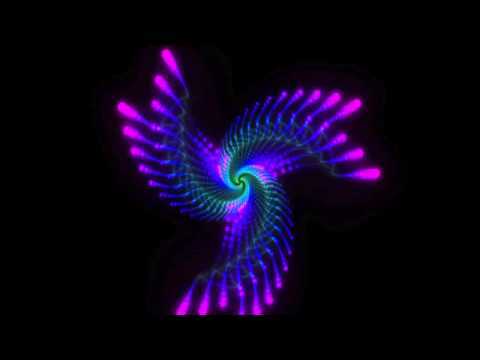 Playing soft music without harsh tones at a low volume improves sleep quality and duration. 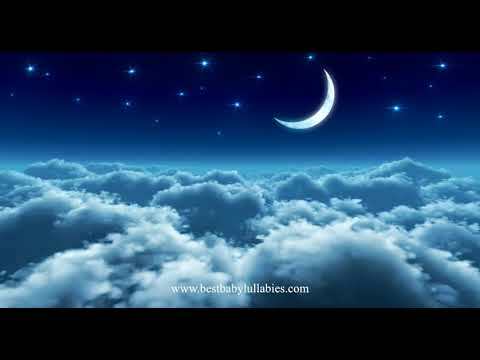 New lullabies and calssical music are uploaded regularly. 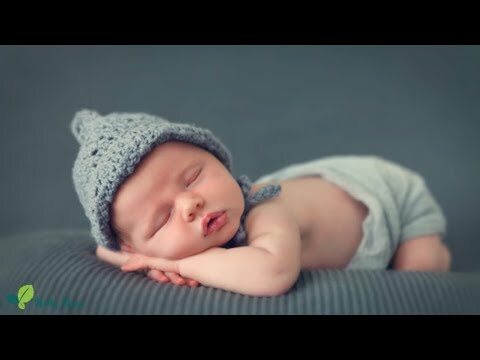 video, pics, animation by bigstockphoto.com hearts animation by cutestock cutestockfootage.com Music recorded and Produced by: © Wonderful Lullabies. All rights reserved. 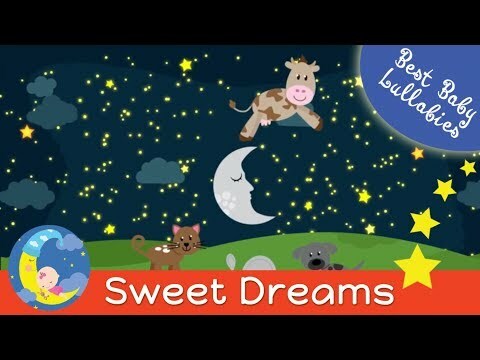 Put your children to sleep with hypnotic graphics, accompanied by gentle nursery rhymes played beautifully on the piano. 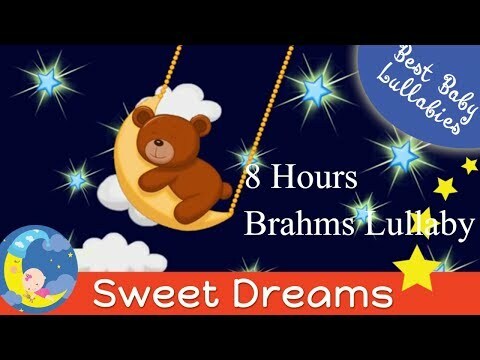 https://itunes.apple.com/gb/album/piano-lullabies-for-babies/id573274879?ign-mpt=uo%3D4 Music taken from 'Piano Lullabies for Babies' by Andrew Holdsworth, available on iTunes via the link above. Enjoy! 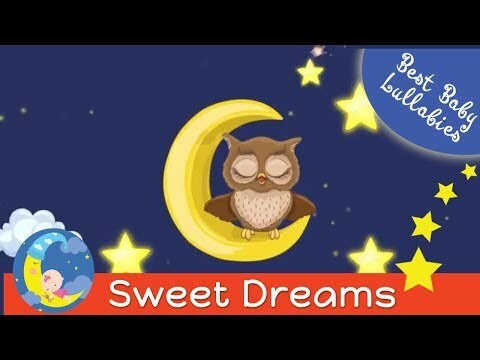 📲 Download Dave and Ava's App for iOS ► https://goo.gl/6G93HR and Android ► https://goo.gl/oghnGe ❤️ Lullabies and bedtime songs collection from Dave and Ava! 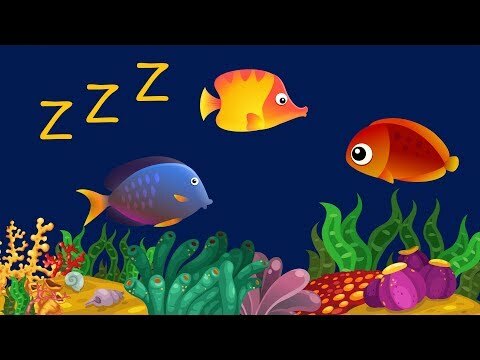 🎺 Watch our 100-minute collection of non-stop nursery rhymes at https://www.youtube.com/watch?v=EIBd-QoEBQ0&list=PLURXwwh2i_mdlF52DtN-gNVvMv4ESIKdu&index=3 🎶 Subscribe now for new videos - https://www.youtube.com/DaveAndAva?sub_confirmation=1 If you like this video, share it https://www.youtube.com/watch?v=BEqh-Vw4EP4 If you're trying to help a tired baby go to sleep these beautiful bedtime songs and lullabies collection from Dave and Ava can be an entertaining way to accomplish this goal. 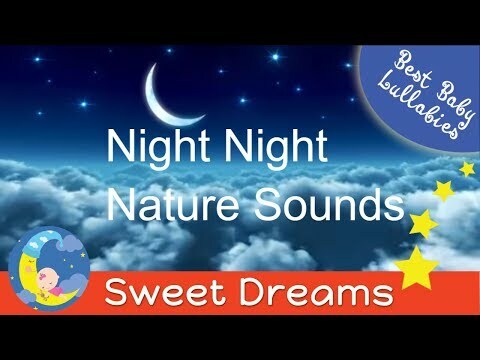 Soft, relaxing, soothing, warm and cozy bedtime songs and lullabies with lovely visualizations in one collection! 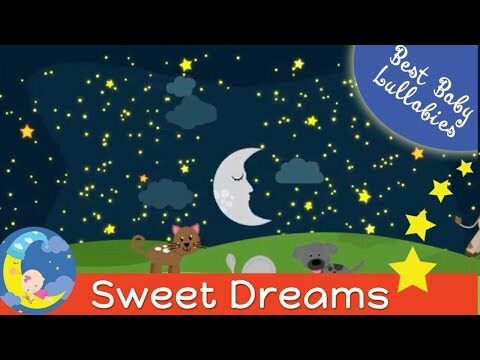 Dave and Ava wishing sweet dreams to your little ones! 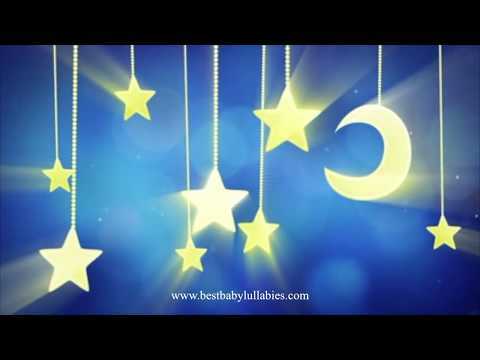 Go to your favorite Nursery Rhyme by selecting a title below in our Nursery Rhymes Collection: 00:19 Teddy Bear, Teddy Bear 03:24 Ten Little Snowflakes 06:48 Row Row Row Your Boat 09:01 Hey Diddle Diddle 11:19 ABC Song 13:14 Hickory Dickory Dock 16:07 Baa Baa Black Sheep 19:06 Rain Rain Go Away 21:53 ABC Song Part 2 24:30 Number Train 28:32 Miss Polly Had a Dolly 31:07 Itsy Bitsy Spider 33:29 One Potato, Two potatoes 35:24 Wheels on the Bus – Animal Sounds Song 39:15 Bingo Song 42:10 Jack and Jill 44:40 Colors Song 48:22 Humpty Dumpty 50:30 Halloween Song 52:55 One Little Finger – Part 1 55:16 Mary Had a Little Lamb 57:39 Old MacDonald Had a Farm 01:00:31 Johny Johny Yes Papa 01:02:44 One, Two, Three, Four, Five, Once I Caught a Fish Alive 01:04:38 One Little Finger – Part 2 01:06:59 If You`re Happy and You Know It 01:08:55 Five Little Ducks 01:11:37 The Phonics Song 01:14:10 Rig a Jig Jig Watch another Nursery Rhymes Collection from Dave and Ava: Ten in the Bed | Number Song | Nursery Rhymes and Baby Songs Collection from Dave and Ava https://www.youtube.com/watch?v=aBBfE-quZOE&index=1&list=PLURXwwh2i_mcgwdQrVMmh-txx-g1qRcZX Teddy Bear, Teddy Bear, Turn Around | Nursery Rhymes for Kids and Children | Baby Song Dave and Ava https://www.youtube.com/watch?v=JKdCwQ6fjUk&t=1s Rain Rain Go Away | Nursery Rhymes Collection and Baby Songs from Dave and Ava https://www.youtube.com/watch?v=zO2h9wRn8qQ&t=2341s Row Row Row Your Boat | Nursery Rhymes Collection and Baby Songs from Dave and Ava https://www.youtube.com/watch?v=EIBd-QoEBQ0&t=1239s Please like and share to show your support! 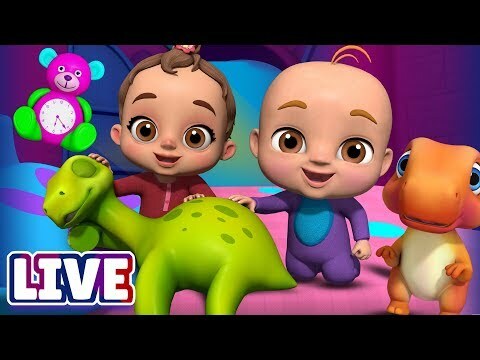 Our social media profiles: https://www.facebook.com/daveandavatv https://twitter.com/daveandava https://www.youtube.com/daveandava Copyright Dave and Ava LTD © 2016. All rights reserved.